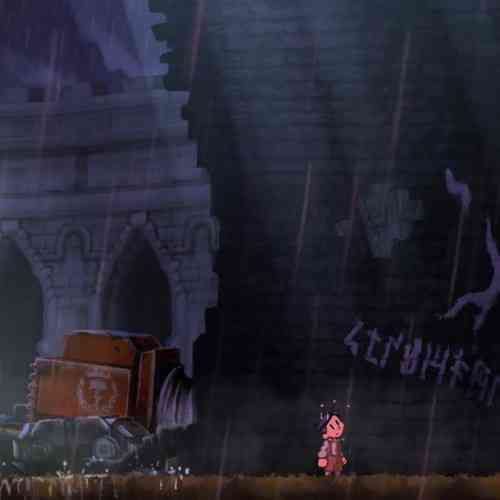 Teslagrad demonstrates that a story can be told without spoken dialogue or even text for that matter, it instead relies on beautifully artistic visuals to deliver the message. 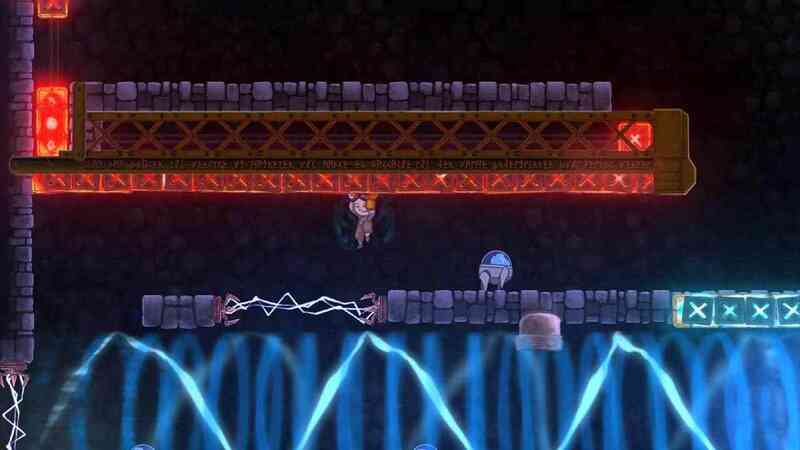 From start to finish Teslagrad reels you in with its originality and clever use of the in-game mechanics. 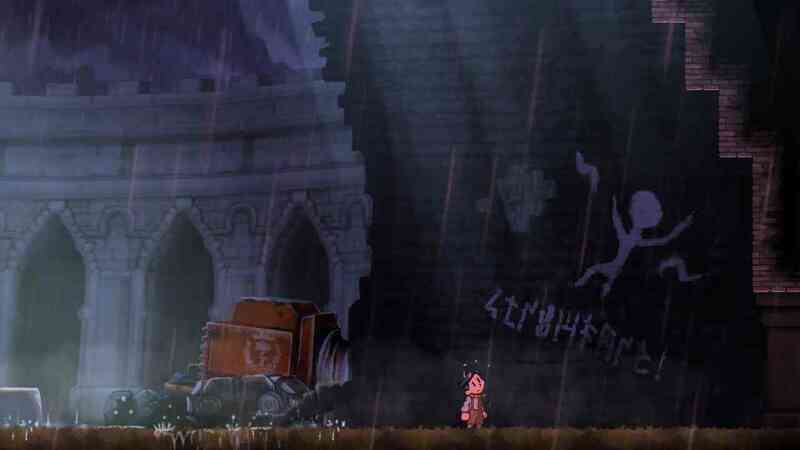 This is the debut title from Rain Games and it was released on Steam in 2013, but it has since been re-released on the next-gen consoles. 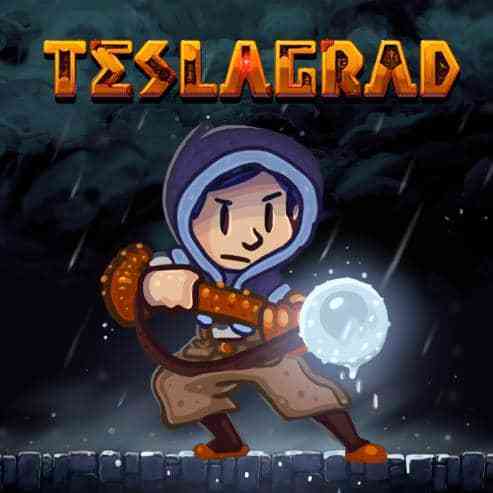 The story is about a kingdom called Elektropia ruled by a king who is trying to destroy a group of tech wizards in their tower called Teslagrad. An unnamed orphan boy gets chased by the kings guards and winds up fleeing into the tower where he uncovers the secrets of the conflict. Given the fact there is no dialogue, the story is told through the events unfolding around you. The downside is that it becomes hard to interpret what’s happening in the story, but Rain Games managed to pull it off relatively well. 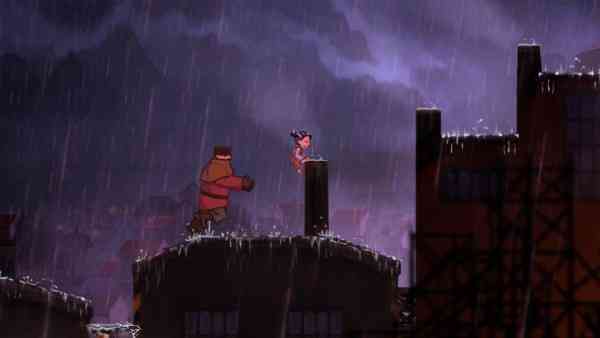 Teslagrad kicks off by transitioning right from the title screen into the beginning of the game, you start out as a little boy reminiscent of Oliver Twist and you have nothing but the ability to jump. As you progress, you find garments of clothing that manipulate energy each in their own way and they are used to solve puzzles leading to new areas. Each puzzle is designed in a clever way and you never feel like you’re doing the same thing twice. 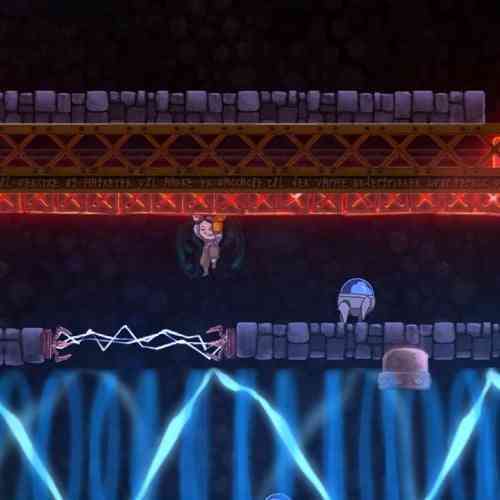 Just as you feel like you get the hang of your new power, Teslagrad takes you into another direction keeping the game fresh without effecting the pacing. Boss fights are challenging and unpredictable, requiring careful execution to defeat. While it can be fun to figure out their strategies, boss fights can be frustrating at times because of their demand for perfect execution. They also change their attacks mid-fight which throws you a curve ball. I enjoy a challenge but often I became a victim of trying to execute a move and the game requires such extreme precision that it caused me to fail due to shoddy hit detection. Normally this wouldn’t be an issue but dying at a boss will prompt a restart of the entire fight which can take time to replay through their motions. 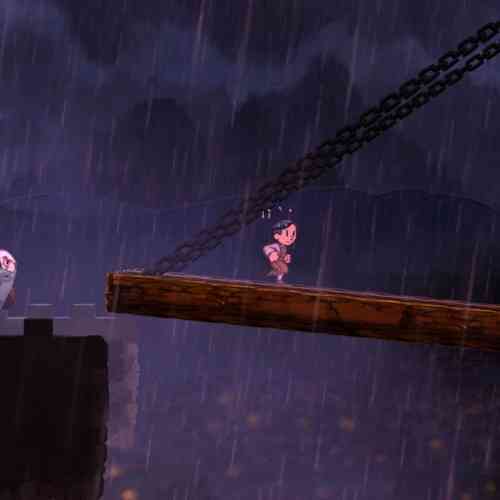 The strong point of Teslagrad is the creative direction of their hand-crafted world. The art style is charmingly cartoonish and colours appear vibrant but dreary when it needs to be. Everything from the enemies to the detailed environments are painstakingly animated to create a rich world that you want to fully explore until the game ends. Nothing bad can be said about the performance here, the transition between zones are seamless and the game never slows down. 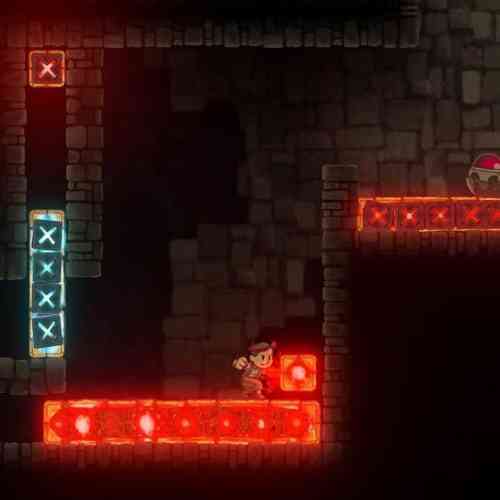 Teslagrad is minimalist when it comes to sound, there’s no voice acting and the music is often a soothing melodious tune when it comes to solving puzzles but they amp up to a more upbeat tempo for boss fights. It works great for the type of game it is — some platformers opt for a high intensity track throughout and becomes unbearable to listen to after a couple hours of play. There’s a sense of calm you feel as you explore the tower but not enough to put you to sleep. 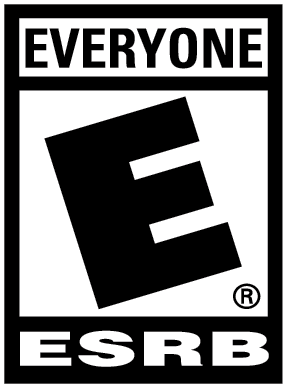 Indie titles are always a joy to play because they take certain creative risks that AAA’s typically wouldn’t. 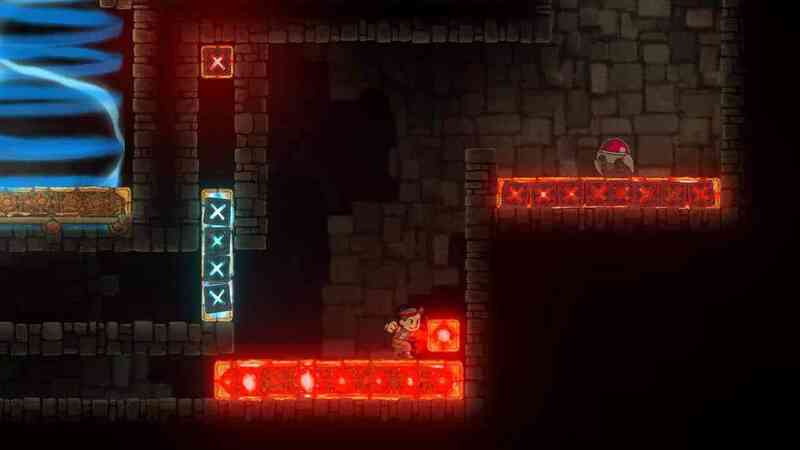 Teslagrad is one of those gems that I never would have picked up on my own but I’m immensely glad I had a chance to play. 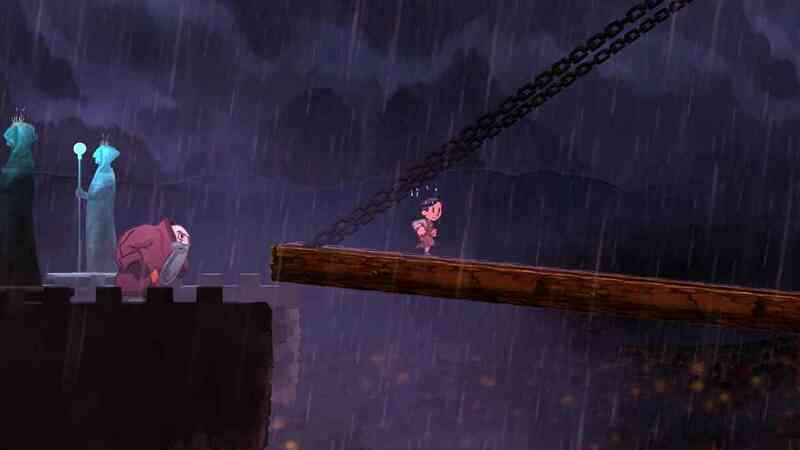 This is a near perfect platformer that deserves much praise for the artistic visual medium it presents. Gameplay flows like water and the pacing keeps you wanting more, if this is the first title released from Rain Games I will definitely be keeping an eye out for further titles from this developer.